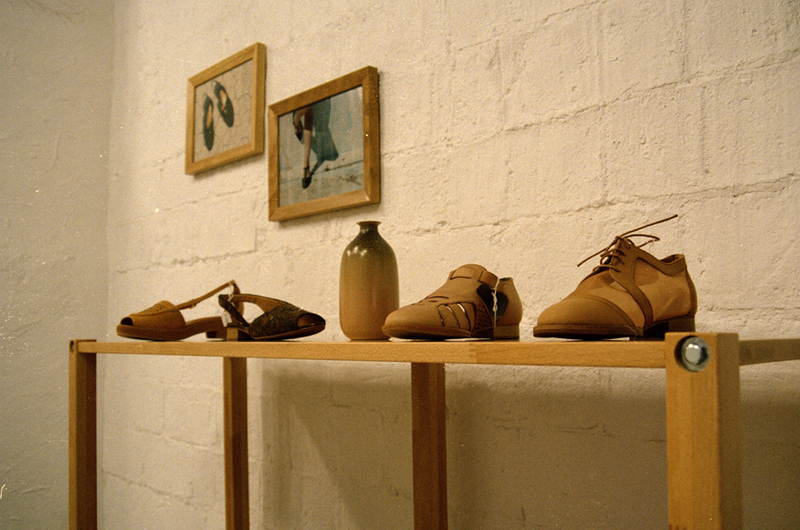 Ariadna Guirado and Ernest Vidal are the makers of About Arianne, a contemporary shoe label based in Barcelona. Since 2010 they’ve been creating elegant and timeless pieces and already have a huge fan base around the world. Although Ariadna is mostly concerned with the design aspects of About Arianne and Ernest with the image of the brand, they both work in a perfect symbiosis. 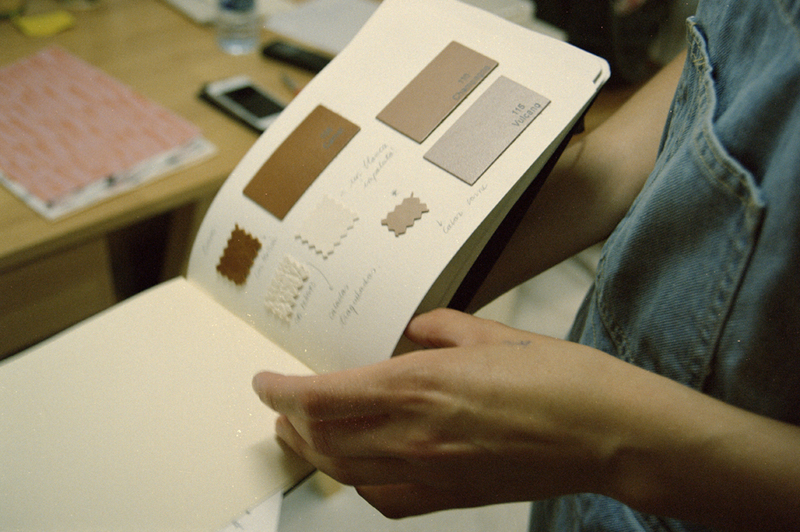 Our contributor Silvia Conde visited their shop in Barcelona to document these creative business partners. Tell us about yourselves. What was your background before founding About Arianne? Ariadna: I studied Fashion Design but always had a passion for shoes. 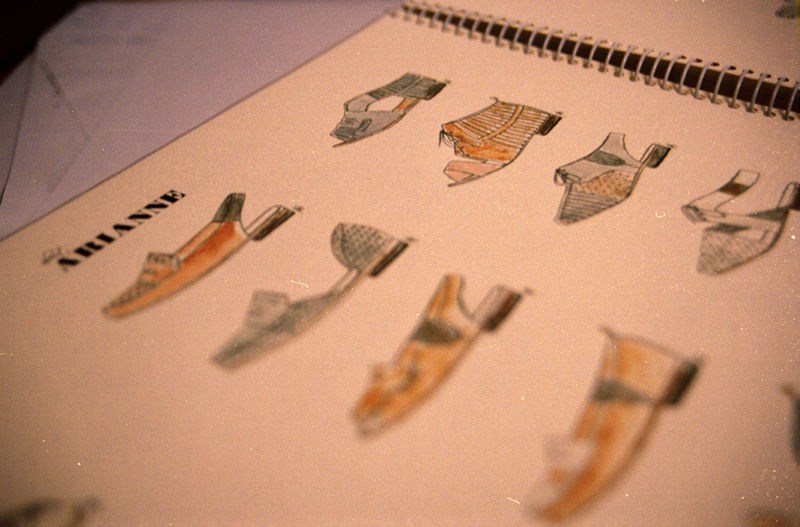 When I finished my degree, I started sending my sketches to several factories in Alicante (known for its shoemaking tradition) – I worked for an important brand there during one year and they asked me to design a collection aimed at a younger audience. The collection was never produced, but the prototypes received good reviews and that’s how I decided to launch my own brand. 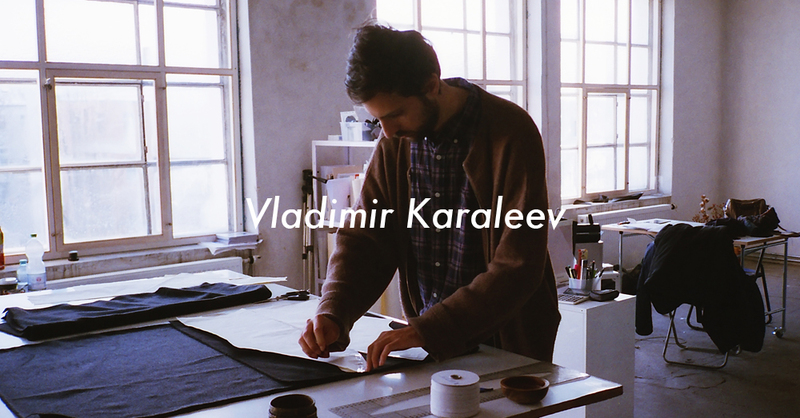 Ernest: I studied Advertising and after that I came to Barcelona to study Art Direction. I did some internships as a graphic designer and also worked as a freelancer. When I met Ariadna, she was launching her brand and I helped her with the graphic and visual aspects. We started to collaborate more and more and decided to run this project together. Was it always your dream to work in fashion? Ariadna: I’ve been interested in fashion since I was little. It allows you to express and differentiate yourself and it’s been an escape route for my creativity. I love working in fashion because that’s what I’ve always liked – I can spend hours browsing sites and Tumblrs, and flicking through magazines…On another note, I’ve always thought shoes are a key element to get the right look – I like simple clothes but I enjoy wearing a special pair of shoes. Ernest: As I said, I studied Advertising, but fashion is something I’ve always liked as well. When I was younger, I never thought about working in fashion, but I felt attracted to it. 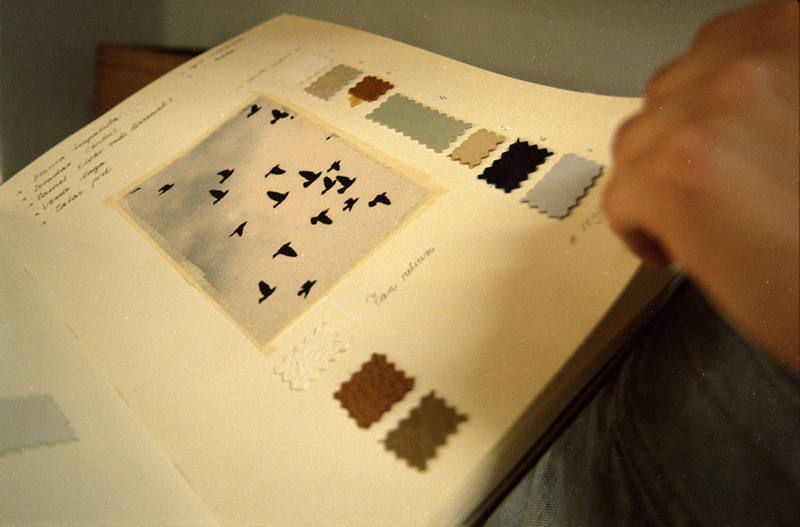 In fact, I’ve always liked art direction and graphic design applied to fashion. That’s why I love being able to do both things in the same project. Who’s responsible for what in About Arianne? Ariadna: I’m mainly in charge of all the design aspects (drawings, patterns…), and then I work on the final details with Ernest – we decide on the materials, colours, etc. I also do more work on the commercial side – from sales, to dealing with shops and distributors. Ernest: I’m in charge of the brand communication, visually and online. It could be described as the brand’s creative direction (photoshoots, community management, graphic design, catalogues, etc.). However, all the brand decisions are taken together with Ariadna. Why did you decide to manufacture your shoes in Spain? Ariadna & Ernest: Spain has always been known for its shoemaking tradition and excellent production with high-quality materials. However, the design aspect was stuck in a rut and hadn’t progressed much in the past few years. 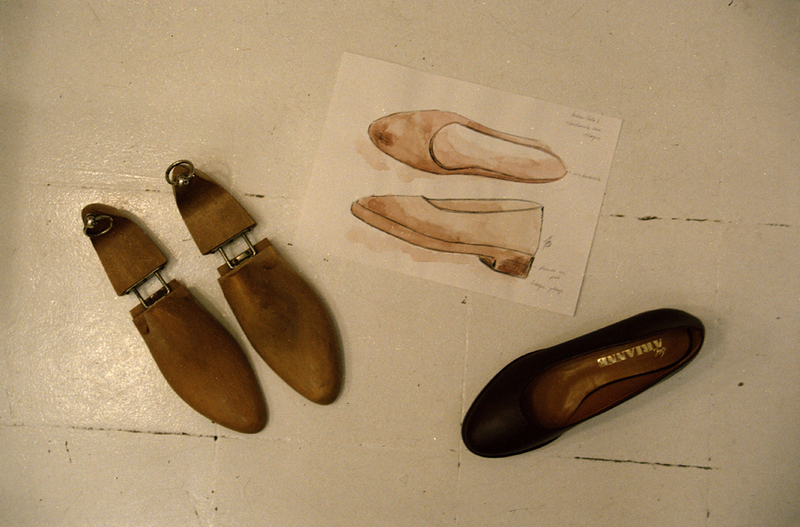 That’s why we decided to inject some fresh air into traditional Spanish shoemaking and started working on contemporary designs while keeping the traditional craftsmanship. What was the hardest thing about starting your own business? And the best? 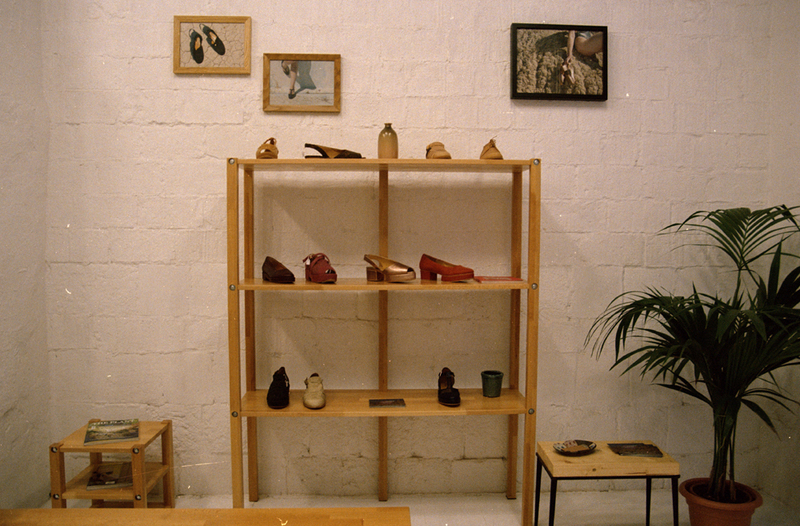 Ariadna & Ernest: When you’ve just started your own business and therefore are not a known brand, it is hard to get your first opportunity, especially in an industry in which you rely on external components, such as a factory to manufacture your shoes. Also, trying to make a traditional factory understand our product and get the result we want is hard, mainly because they’re not used to making this type of shoes. The best thing about starting your own business is seeing your work recognised. It’s really rewarding to see blogs and magazines that are interested in your brand and supporting you, and also to have regular clients that come to the shop season after season and tell you how much they love what you do. We also love seeing different girls on the street wearing our shoes – it really motivates us because you realise that the project is alive. How was opening your own shop in Barcelona? 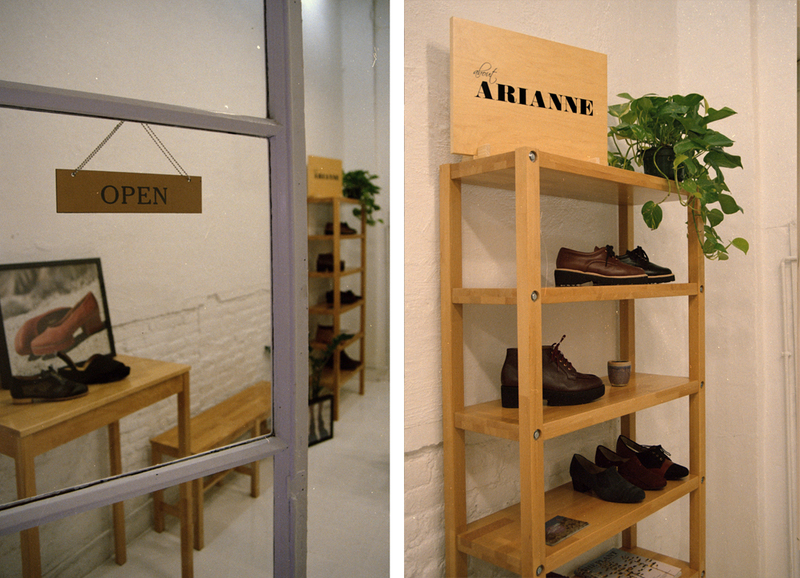 Ariadna & Ernest: We had wanted to have our own shop for a while – a place where we could sell our products and show what the brand About Arianne is, and where we could also deal with the clients ourselves. And, of course, a space where we could work together and make the project more consistent. That’s why we visited several spaces until we found one we really loved. 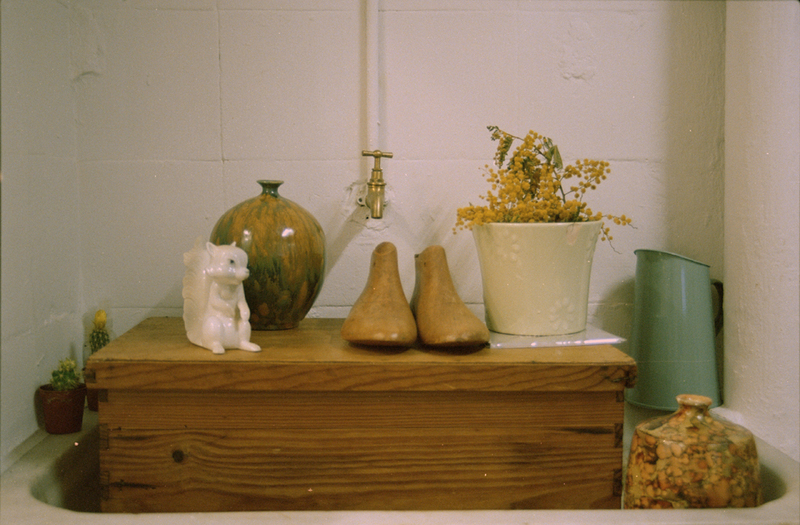 As soon as we saw our current space, we knew that it was for About Arianne. We were really involved with the space from the beginning and spent lots of time making sure everything was perfect for us. When we opened it and we started to work here, we were really happy and comfortable – we were at home. What do you enjoy the most about running About Arianne? 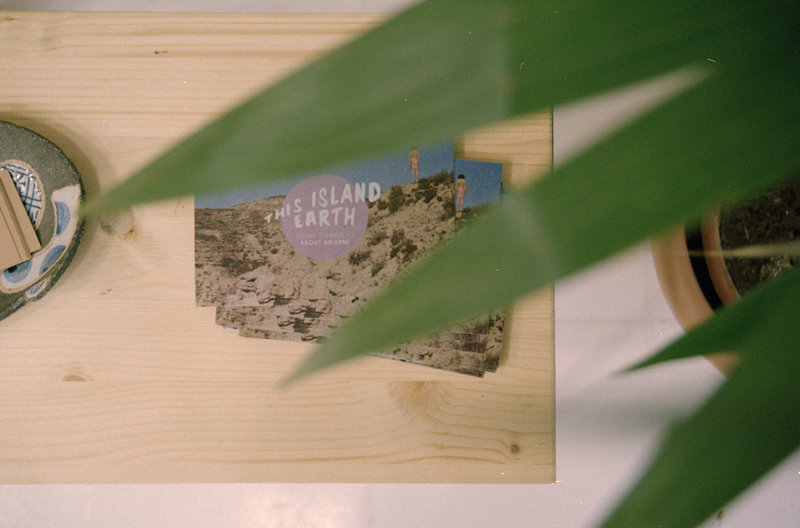 Ariadna & Ernest: We like seeing how the brand evolves. It seems to move one step forward every day – with each small change, we realise that our business is growing.